Want tosave 2,75 kn on this order and become Loyalty program member? 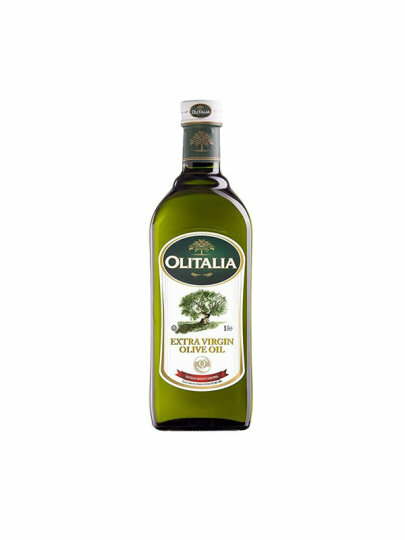 Extra virgin olive oil (olive oil extravergine) is obtained after the first yeast harvest of healthy olive oil, and acidity (free fatty acids) does not exceed 0.8 percent. In addition to meeting the chemical parameters, the oil must still undergo organoleptic testing and must not have any odor that is not characteristic of oil. Thus, for example, "extra virgin olive oil with rosemary twig" is not actually an extra virgin olive oil. Low content of unsaturated fatty acids makes olive oil much more resistant to high temperatures than other oils, so it is better for cooking and frying.